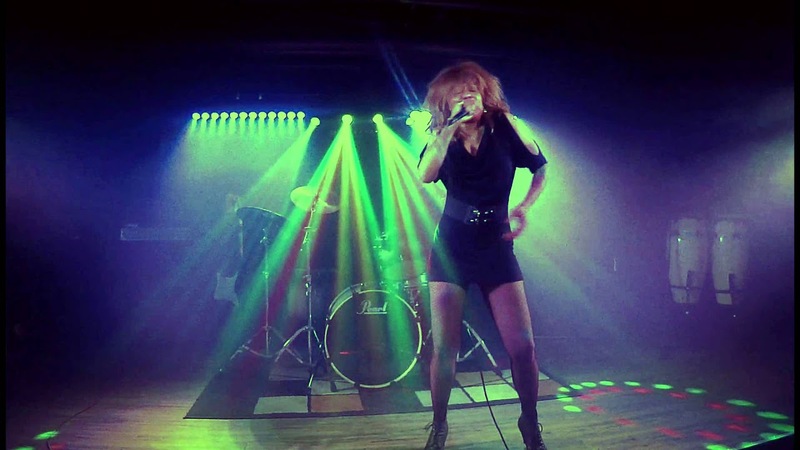 Tribute to Tina Turner - Hits songs! Manouchka, Tina Turner impersonator, look alike, Tribute artist, Tina Turner look-alike, Entertainer, Tina Turner impersonator, Performer, Actress, Singer doing a tribute to Tina Turner. Add life to your party by having Manouchka! 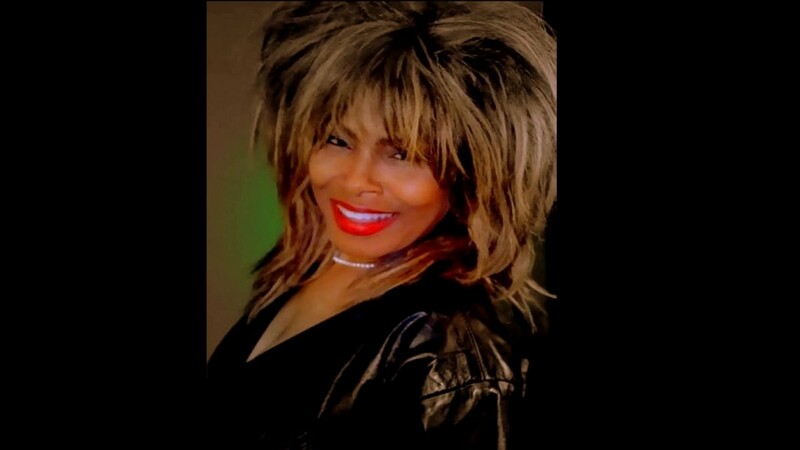 She is a remarkable artist who came onto the stage of La Comedia one fateful Friday night… On this night, she brought us back to life through the universe of Tina Turner’s music, interpreting seamlessly the star’s biggest hits. With an uncanny physical resemblance and vocal skills that take your breath away, she conquered her audience. Simply, wonderful! -Alain Demaret de La Comedia, Le Cannet. The look, the sounds, the legs, the excitement! You deserve the best. The audience will be amazed at her ability to provide a real Tina experience. To do it properly, so many things need to be taken into consideration. There is the costume – there is the hair (Tina from the eighties or Tina of today). The similarity will amaze you. Manouchka has also totally mastered the dance, body movements and facial gestures. The fact that Manouchka is also an accomplished actress makes the transformation possible. Wherever she performs, Manouchka has the ability to draw her audience into her performance. Because she is so “look alike” she is very confident with close interactions with the crowd which could involve her singing and dancing her way through the audience or getting people up to dance with her. Everyone, young and old are both drawn into the magic that she creates. Everyone will have a great time in experiencing Manouchka do Tina. Manouchka has performed to audiences throughout North America and Europe. Over the years she has performed at many types of events and in many venues. The spectrum has ranged from a large public concert to smaller private shows in clubs, weddings, anniversaries, engagements, birthday parties and all types of corporate events in North America, Europe and the Caribbean. Manouchka is received by audiences everywhere with open arms. This is a reflection of the great warmth and passion that she generates wherever she performs. Her professionalism was evidenced recently during a performance for a large bridal party when right in the middle of Proud Mary the entire sound system crashed. To the great delight of the audience, she continued acapella ending with the entire crowd on their feet dancing and clapping. 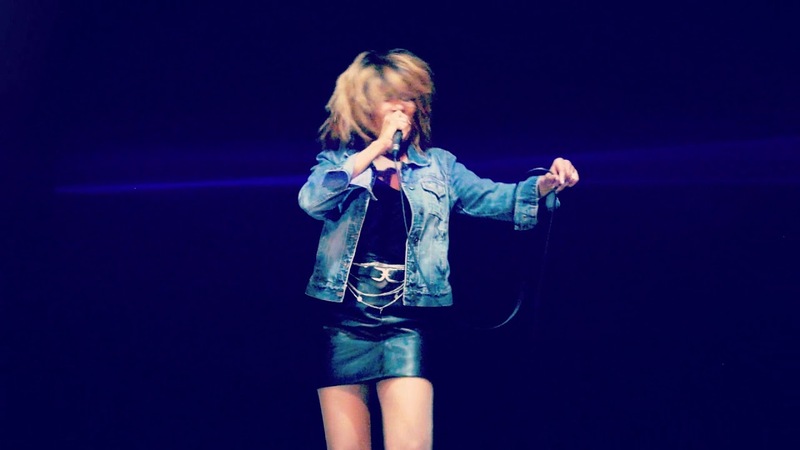 Manouchka, Tina Turner Impersonator only does live performances – no lip synching. Manouchka is able to perform with a live band, with or without a disc jockey using her own pre-recorded background music. Typically her performances are 20/30/45 minutes (with one costume change). From a large Tina repertoire, Manouchka will do her best to select specific songs that are most appropriate for your occasion. Whenever possible she will take requests as long as your special requests are provided in advance of her preparing the music for your events. She will always do her best to sing your favourites. 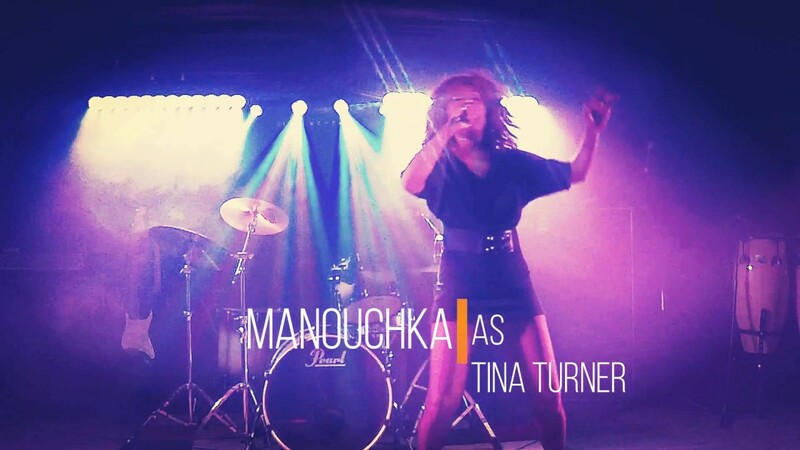 Manouchka, Tina Turner impersonator is available to entertain engagements anywhere in the world. To find Manouchka, Tina Turner impersonator, please look under tribute bands, tribute acts, tribute artists, look-alikes, singers, tribute shows, bands, spectacles, lookalike, weddings, celebrities, celebrities look alike. Must provided by clients: sound technician, stage, light etc. LIST OF SONGS: The Best, What's love got to do with it, Private dancer, Proud Mary, River Deep ​Mountain High, Open Arms, Typical Male, Goldeneye, Nutbush City Limits, Let's Stay Together, We Don't Need Another Hero, Addicted To Love, When The Heartache Is Over, Whatever You Need, I Don't Wanna Fight, Paradise Is Here, Missing You, Better Be Good, Help, Fool In Love.